Welcome to 2016! We’re kicking off a new program this year. We’ll launch each quarter with a theme that motivates and inspires us to Make Great Together. So you can pour your hearts into a design challenge, or take the theme and share your non-challenge creations with us on Facebook, Instagram, Twitter and Tumblr. This quarter’s theme is Muse! Here at Threadless, we’re renewing our vow to make great sh––…er, stuff. 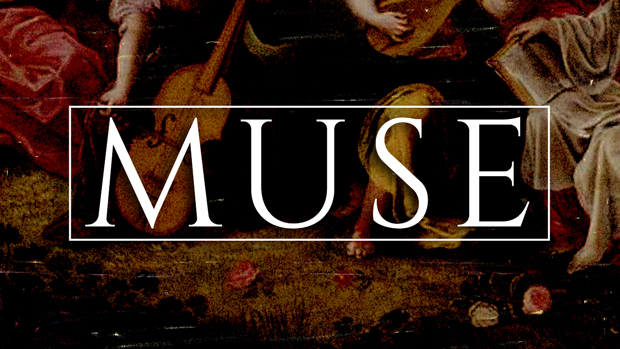 And what better way to start than by talking about muses. What inspires us, gets us past the roadblock, and gets us energized to create like crazy. Have fun with us this quarter! Submit now.